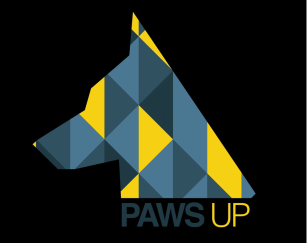 SKILLS - Community safety / engagement. Im particular - promoting stranger danger & internet safety to school children. 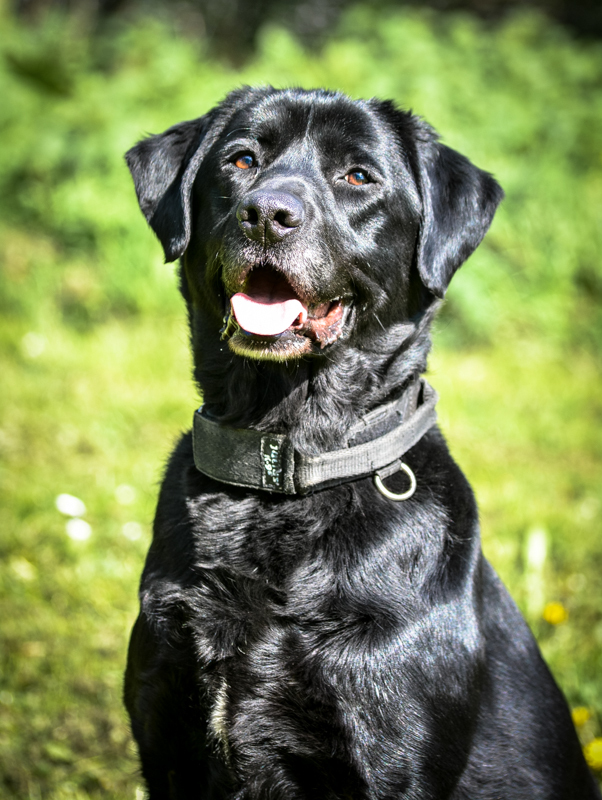 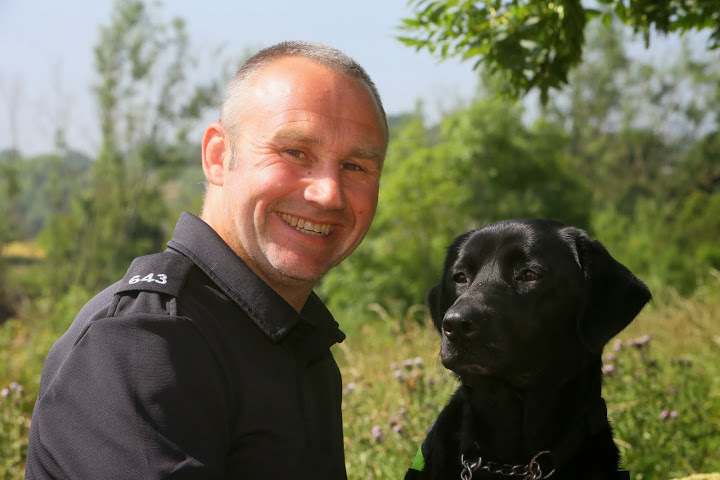 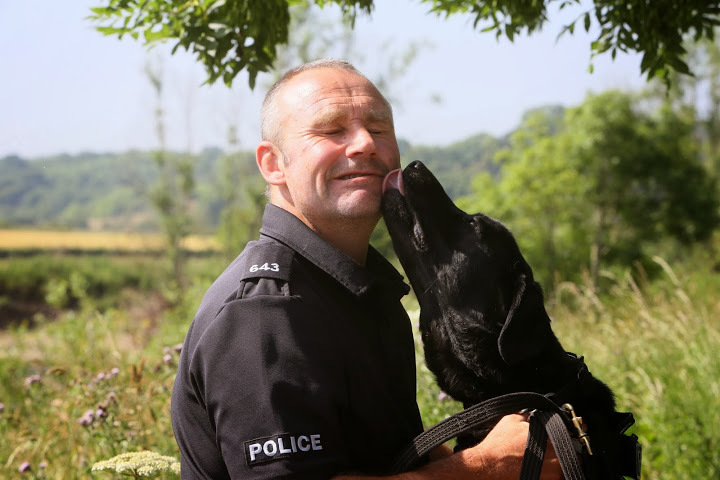 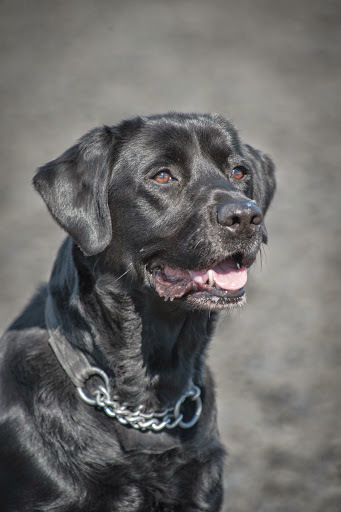 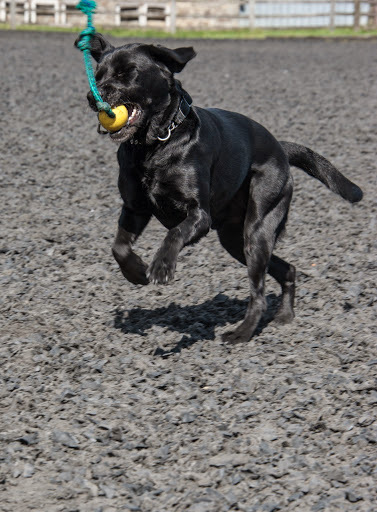 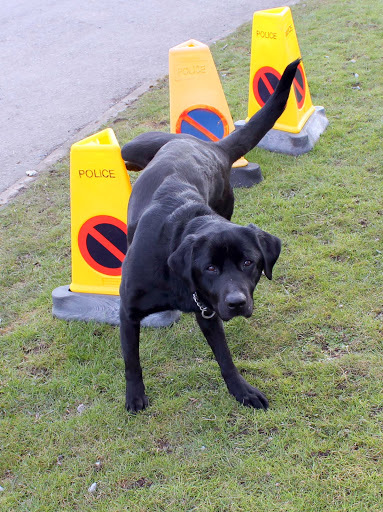 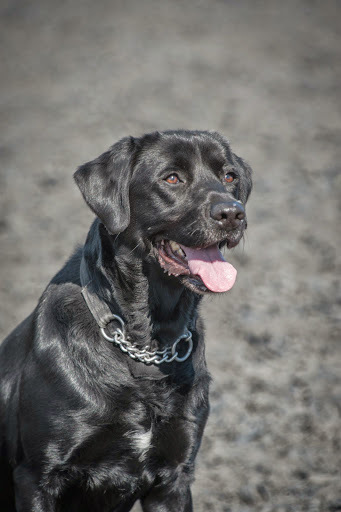 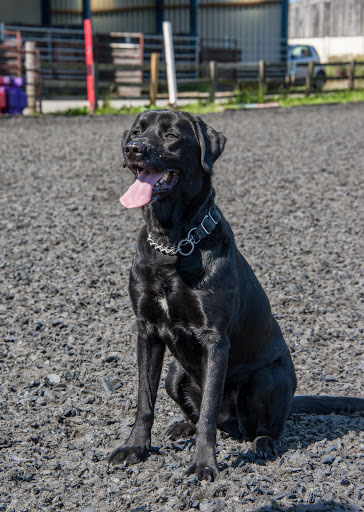 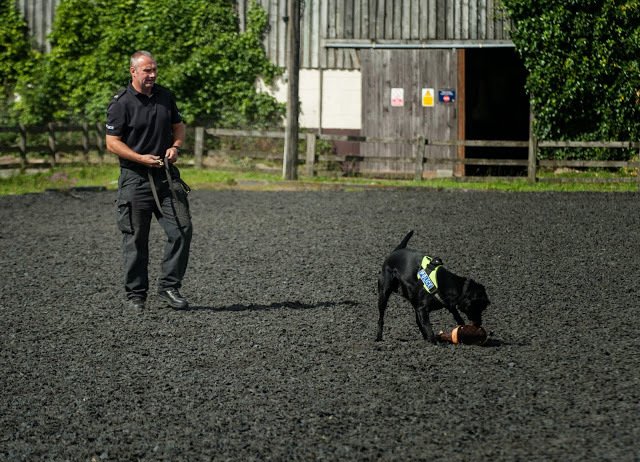 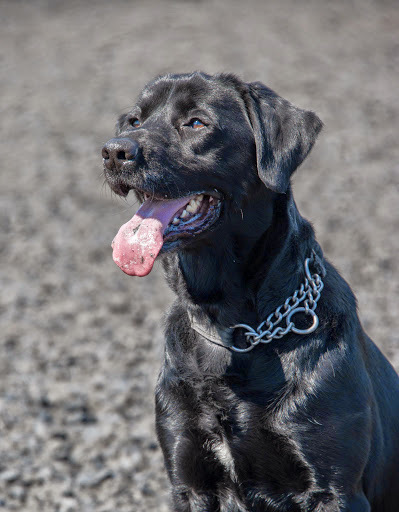 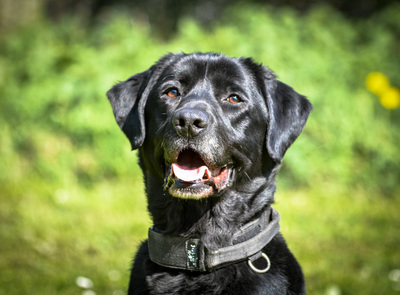 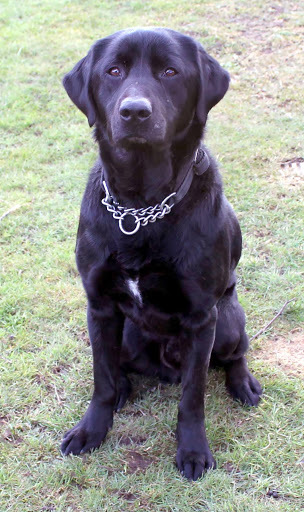 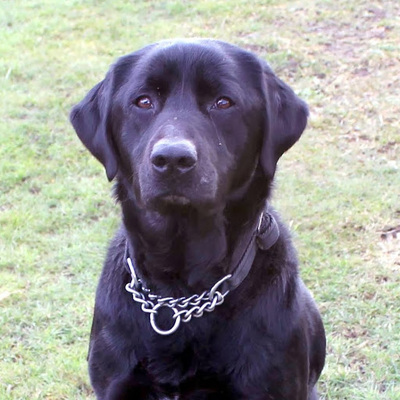 NB - Jet was formerly named 'Bart' and was originally trained for drugs detection work. 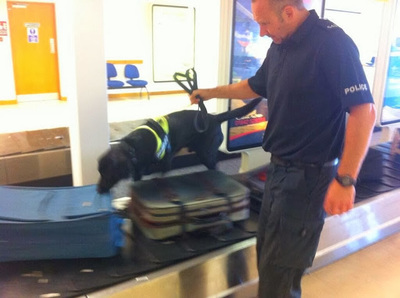 More Pictures of Jet are shown below.